standard for industry), we'd use a 100 Ω precision resistor instead. 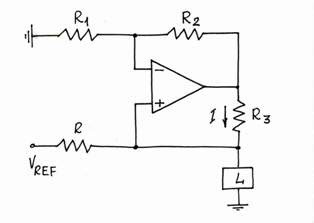 amp and a discrete external transistor. 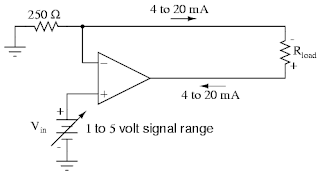 changes in the supply voltage. 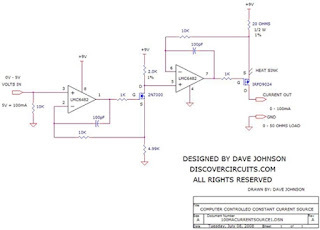 supply but any voltage from 9v to 12v will work.